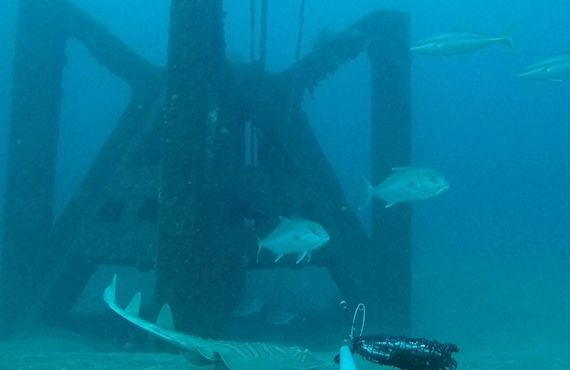 Artificial reefs are utilised world-wide to enhance fishing opportunities, by creating additional habitat for local aquatic organisms and fish. 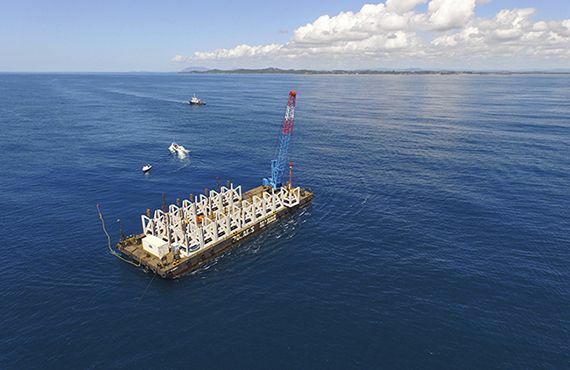 The NSW DPI artificial reef program is building offshore reefs to enhance recreational fishing. We use innovative and state of the art reef designs to deflect currents to create eddies and upwelling’s to provide intricate habitats for a variety of fish species. 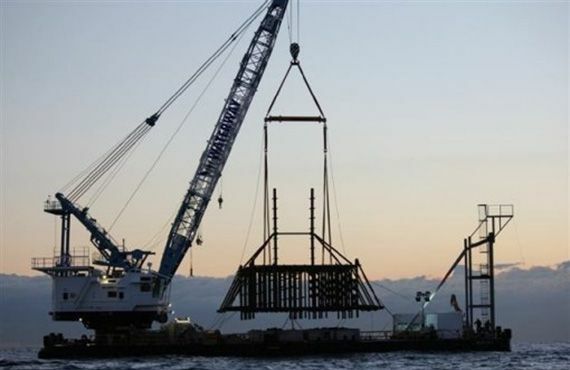 Offshore artificial reefs that were previously announced and still to be deployed include Batemans Bay & Jervis Bay. DPI will update this webpage with new information as these new reef projects develop and move towards construction. NSW DPI has also deployed a number of artificial reefs in estuaries along the states coast. For locations and further information please visit Estuarine - artificial reefs. The reefs constructed to date have produced very positive results for anglers, with plenty of exciting catches. NSW DPI encourages users to be conscious of other reef users and to avoid anchoring directly on top of the reef modules, which impacts the benefits of the reef for other users and greatly reduces the chance of retrieving your anchor. For further information please visit User guidelines - offshore artificial reefs. NSW DPI conducts a rigorous assessment of the proposed reef locations through a comprehensive environmental assessment (EA). These assessments include ecological, biological and socio‐economic impacts such as baseline studies of proposed reef sites, cultural and heritage, community and stakeholder consultation, bathymetric swath mapping, leasing arrangements with state and commonwealth jurisdictions. 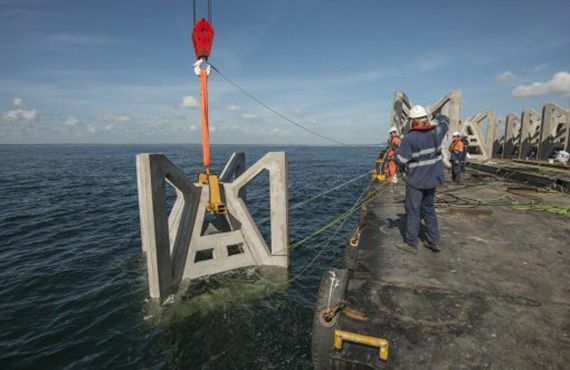 NSW DPI also manages an open procurement process for the design, fabrication, assembly, transport and deployment of each artificial reef via an open and transparent tender process. 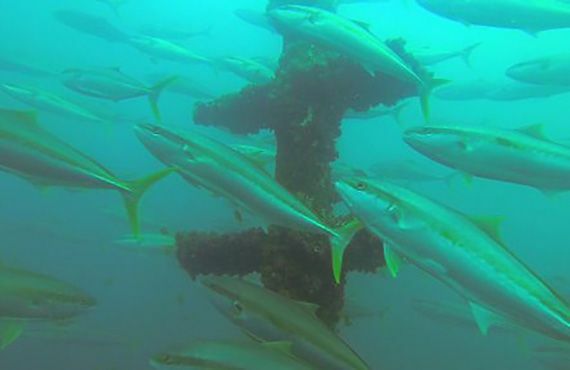 NSW DPI has implemented a long term monitoring program around all of its artificial reefs deployed in the state waters. 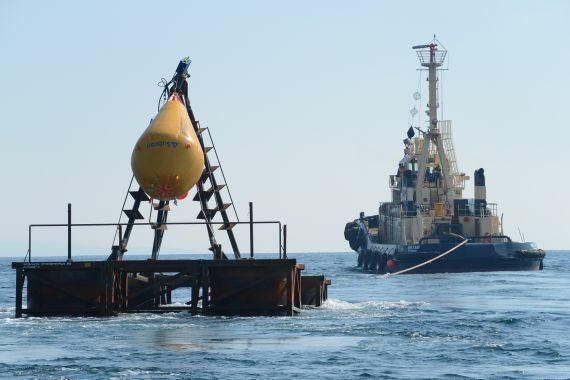 The program monitors the succession of various aquatic species and fish which colonise the reefs, while also monitoring the modules position, structural integrity and the accumulation of fishing debris. Each reef site is monitored methodically using a combination of methods that include baited remote underwater video (BRUV), underwater vehicles (ROV) and state of the art sonar scans. These methods assess the species diversity, abundance and size of the fish found on artificial reef sites and surrounding natural reefs. Monitoring has shown that in just a few short years, the new reefs come alive with a diverse fish community taking up residence on the new reef habitat. The reefs are engineered to withstand enormous coastal storms and are designed to last many decades; ensuring that the benefits from today's investment in recreational fishing and artificial reefs can be enjoyed for many yearts to come and future generations of recreational fishers. Yellowtail kingfish schooling around the Sydney OAR in April 2014. The deployment of the Shoalhaven OAR in January 2015. Sydney OAR being deployed in October 2011.